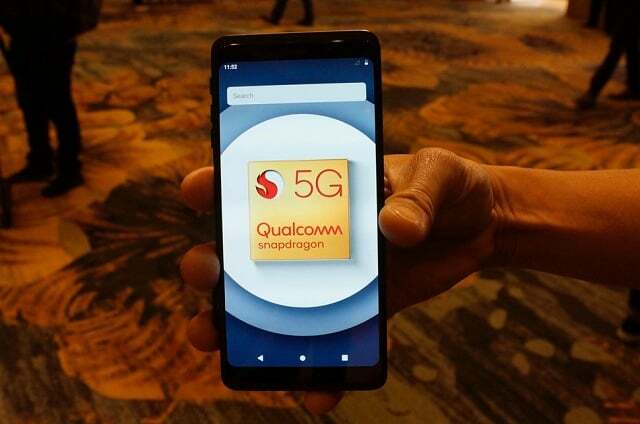 With Verizon and AT&T setting up a small scale network for 5G at Qualcomm’s Tech summit which took place in Hawaii, Samsung brought something of peculiar sorts to the table – with the company’s prototype device in mind. The prototype phone was wrapped around in a dark case, and the screen on this device isn’t anything like we’ve seen before : like I said, peculiar! Samsung was extremely protective of the phone, and the company’s representatives weren’t allowing anyone to even touch the phone, and while extremely cautious, the phone’s screen did manage to turn on when a colleague coaxed a representative into doing it. So what was to it? Well, the screen did seem a bit weird, to say the least. There was a big notch cut out of the screen’s top right corner. 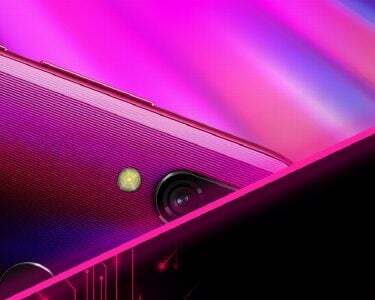 The front facing camera seemed to be comfortably sitting on the right corner, too, however, it was well above the notch’s bottom curve. This might be because of the fact that the operational camera system requires more space than you’d imagine so, however, this is just one explanation, so I might be far off by suggesting something alone these lines. One thing which you should note though is that this is just a prototype device, so it would be fairly unwise to make any assumptions based on this prototype device alone, as this probably isn’t an indication as to what Samsung devices will look like in the future – it could be, however, probably not. 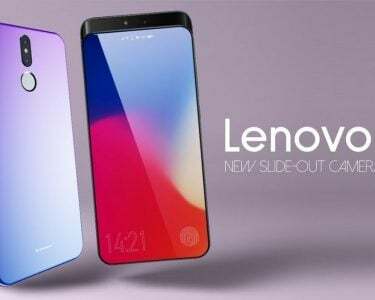 Samsung has been quite secretive about the upcoming Samsung Galaxy s10, and while there have been suggestions as to what the phone might look like, nothing is of concrete substance. 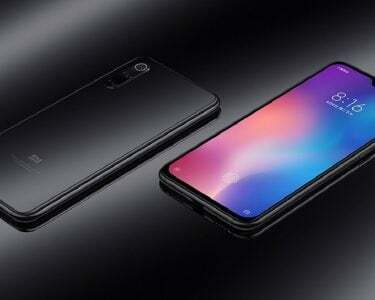 The notch might be there, or just U’s or V’s fitted into the screen – these are the things which are amongst the possibilities. Another possibility might be that the screen might just have a hole punched out of it, to accommodate the camera. We don’t have a shortage on rumors for the Galaxy s10, however, exactly what the phone will be about : we don’t know. It may be of similar sorts to the prototype device, or might just look like how the thousand other rumors suggest it might. So I guess, at this time, we’ll have to take everything with a grain of salt, and wait to see what happens.